Sump pumps play an important role in keeping water out of your basement. 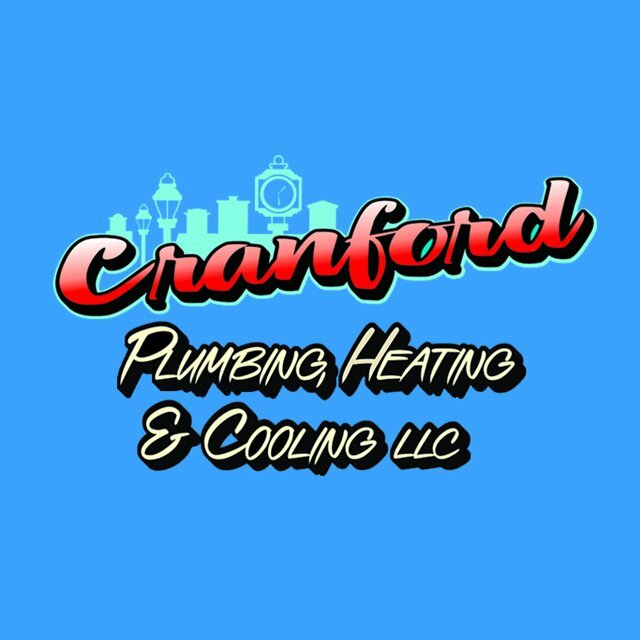 Trust the experts at Cranford Plumbing to help you find the sump pump that best fits your needs! 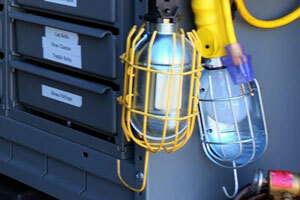 Our highly trained technicians can install and service a wide selection of sump pumps. Say goodbye to flooded basements!